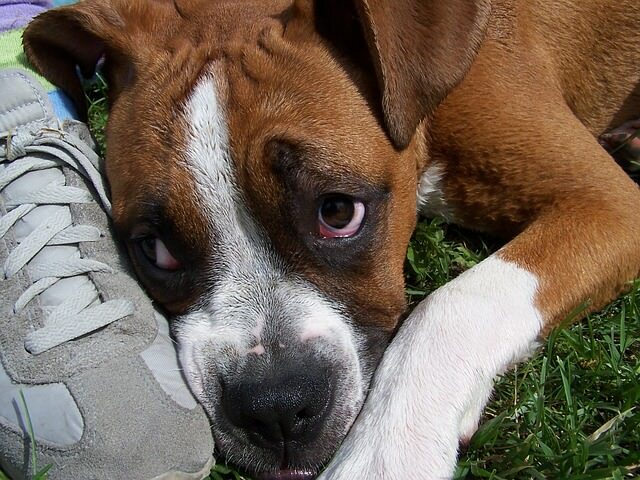 Dogs do things that we might not love, and licking our feet is one of those things. We should never forget that our dogs are designed to communicate with others without using words. Communicating with dogs is like trying to learn a foreign language, only harder… because even the familiar letters are absent. Understanding why your dog does what he does is critical in maintaining your bond and growing your friendship. It makes you a better friend. Some people complain that their dogs love to lick their feet. Since people can have ticklish toes, it can be a more pressing issue than it might seem. We must admit that even if you are not ticklish, having your feet licked as you move about the house is less than ideal! If your dog engages in this habit, it helps to try to know why, so you can address it with patience and kindness. There can be several reasons for the behavior and since we cannot ask the dogs, we are left trying to surmise them. Each dog can have individual variations. Some people say that your dog is trying to lick the salt from your skin and studies show that dogs can indeed taste salt. 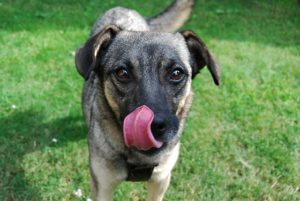 Salt flavors can stimulate nerves in dogs and they can perceive the taste of salt, so maybe this is the reason for some dogs. When an individual dog lives in a group, there are bonds that occur. A study in the Journal of Evolutionary Biology explored the hypothesis that intimate behavior (grooming, licking, preening, etc.) motivates participants to coordinate actions directed towards a shared goal that enhances each individual’s fitness. When he licks your feet, your dog may be trying to encourage you to join them in an activity that meets both of your physiological needs. This could be playing, finding food or any other basic need you might be able to work together to meet. Most of all, the behavior seems very familiar. If your dog did not feel safe and comfortable with you, he would not expose himself in this vulnerable way. In the non-verbal animal kingdom, mutual grooming is a sign of affection that strengthens family and pack bonds. It is shared between parents, offspring, and other family members. 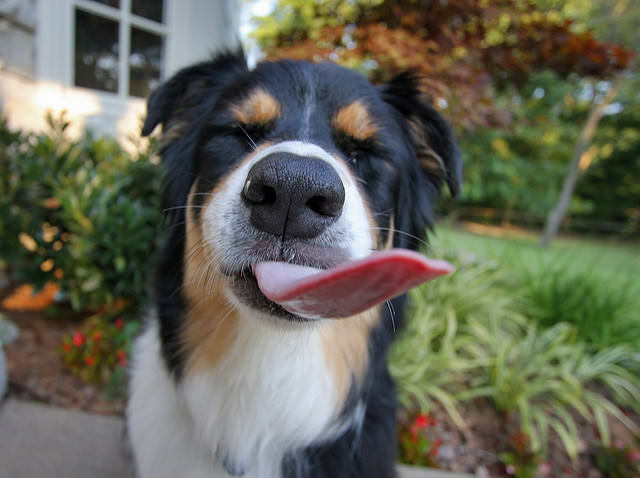 The act of licking and being licked stimulates a release of positive hormones for dogs. Studies have shown that for many species, social grooming stimulates oxytocin (a hormone associated with bonding and emotional attachment). Maybe your dog licks your feet because she wants to show you love. Whatever the reason, if your dog is performing unwanted licking, you can always distract her from the action. Try redirecting it with an action that you desire, like sitting calmly or doing a trick. Then you can reward the desired behavior and everyone is pleased. Never punish your dog for doing something that probably seems natural to her. It will only damage her trust in you.